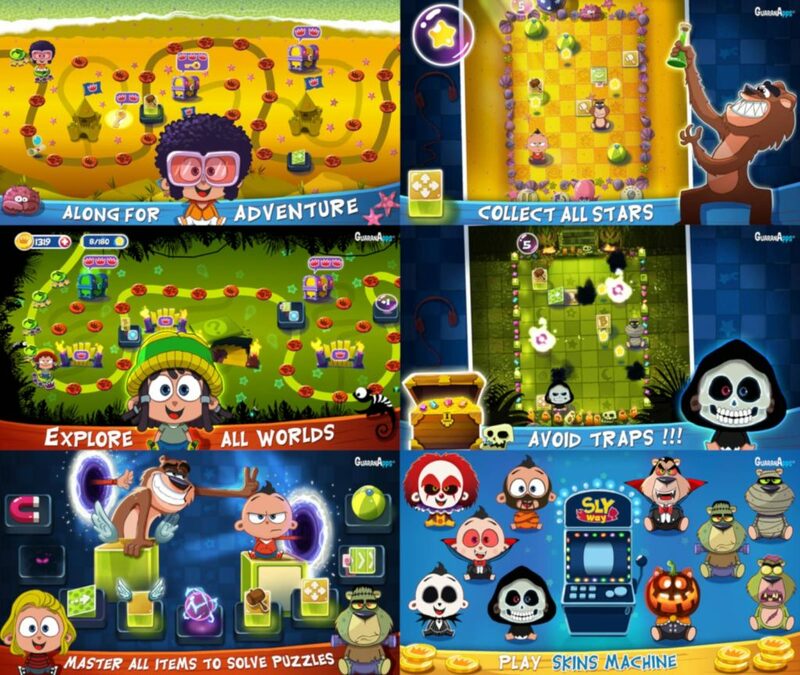 Home #CUTE Slyway – Challenge your brain to its limit! Slyway – Challenge your brain to its limit! 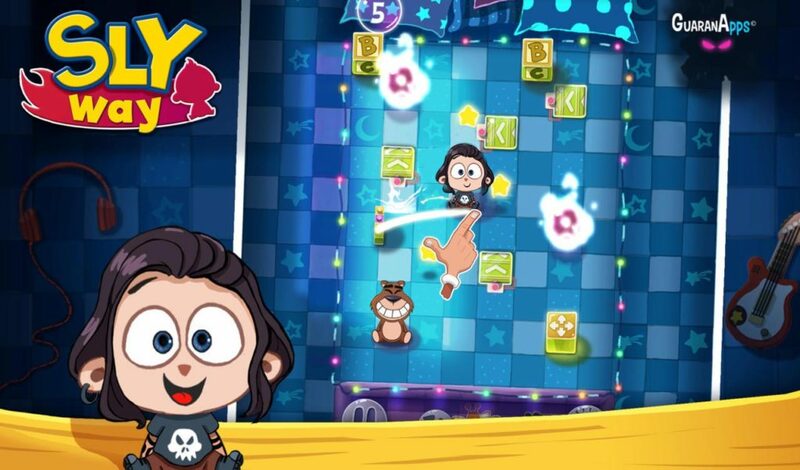 Slyway is a fun puzzle game with gorgeous graphics. Designed for mobile devices, Slyway is free on Android, and a version of the game for iPhone is currently in progress and is scheduled for release before the end of the year. Unlike other logic games, Slyway provides the player with an atmosphere of adventure and exploration. This game immerses the player with a narration featuring two endearing characters: Kurt, a teenager who loves to play music, and Sly, his old teddy bear. A short opening cinematic tells us about their relationship. 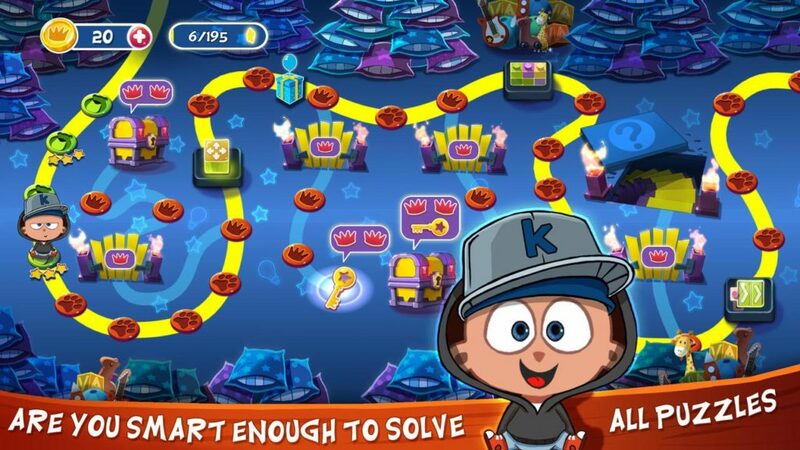 The goal of the game is to help Kurt find the shortest way to Sly while still collecting all three stars which can be found in each level. 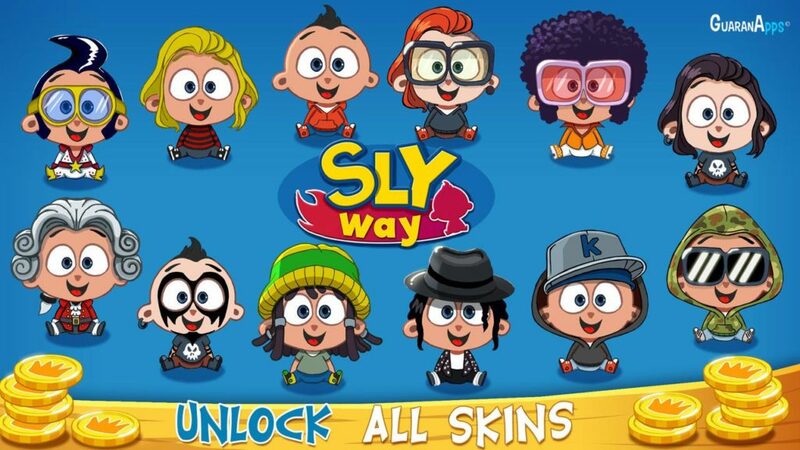 Slyway offers a very fun experience while challenging your logical skills. The player must slide against the walls in order to reach Sly within a limited number of moves. Sometimes even with a timer. As the player progresses, the difficulty is gradually increased with the introduction of new game mechanics such as items like the teleportation vortex, flying blocks, magnet, and many others. Many challenges and rewards can be unlocked, such as cool new skins, treasure chests, secret passages, optional levels and others worlds. You can get free coins using this offer link https://ada7n.app.goo.gl/mXSs (you will need to open it using an Android device). Slyway was developed by two childhood friends: Adrien CHARTIE a freelance graphic artist based in Montreal and Valérian MOQUAY, Guaranapps founder based in Ile-de-France. The production of Slyway started near the end of 2016 and took more than a year and a half. Adrien has worked for 10 years as character modeler in major animation companies (Illumination MacGuff, Dreamworks / Mikros…) mainly on feature movies like Despicable Me, The Little Prince, and Captain Underpants. Valérian has worked for 10 years in French TV group Canal+ as a team leader. He left this company in 2016 to found Guaranapps. The desire to make games goes back a lot further than the origin of this partnership. In fact, their friendship dates back more than 20 years and links the two creators of this brand new game. Despite the distance – and the Atlantic Ocean that separates them – Slyway was born in June 2018. For more information, please visit our website here! Follow Guaranapps on, Facebook and Twitter for insight on future releases! This article was Published by Edamame Reviews, Written by Guaranapps.